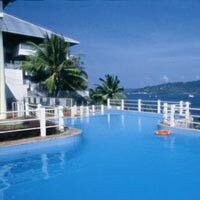 This morning Check-out from the hotel & transfer to the Neil Jetty to take a ferry to Havelock Island. On arrival check-in to hotel. Enjoy the afternoon at the World Famous and Asia’s best beach – Radha Nagar Beach (Beach number 7). Evening is free for leisure. Overnight stay at Havelock. After breakfast, proceed to Elephant Beach for adventurous snorkelling experience. 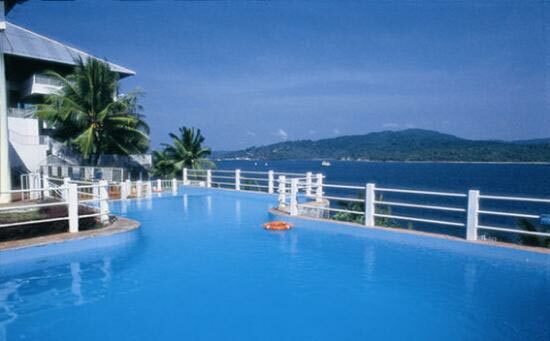 Elephant Beach is located near the eastern coast of Havelock Island. It is approachable by Dunghi (small wooden carved fishing motor boat). Snorkelling is leisure water sports in which a person swims on the surface of water wearing the face mask and view in the underwater corals.” Evening is free for leisure. Overnight stay at Havelock.